California used to be the earthquake capital of the United States, what with its unique position on converging tectonic plates after all. However, for those that think that is still true are sadly mistaken. The unassuming state of Oklahoma is actually home to the most frequent earthquakes in the United States now. However, these earthquakes are not the naturally occurring sort that happen in California, they are thought to be coaxed by the controversial act of fracking. Oklahoma gets daily shakes, but not all of them are small. Oklahoma averages one earthquake that measures at least 3.0 on the Richter scale every day now. It was not so long ago that the average 3.0 measured earthquake happened in Oklahoma once a year, but this was in the years before fracking became big business of Oklahoma. This controversial technique is used to extract gas and oil from the earth by injecting water, sand and chemicals into the rock at high pressure to create new pathways to release gas. It allows for difficult pockets of resources to be reaches but has raised a number of concerns within the environmental community including being the cause of earthquakes. 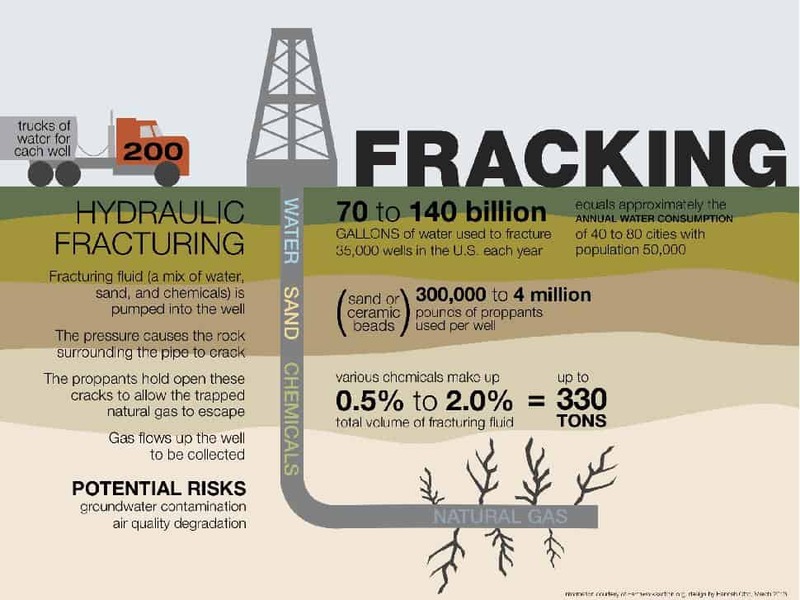 So why has fracking not been stopped even though there is a correlation between Oklahoma earthquakes and the act? From a scientific standpoint, there is not yet enough proof. Just because earthquakes increased after fracking came to the state supposedly, according to fracking supporters, that doesn't mean that one is responsible for the other. This is one of the primary reasons the fracking debate is so fierce in not only Oklahoma but Ohio, Kansas, Colorado and Texas as well. There is clearly some correlation, but until the scientific data between the cause of the increasing strong earthquakes can be directly linked fracking there is sadly no reason to address the situation. This is just another point in human history where we will have to wait for "the big one" before the issue is taken with any form of seriousness by the government.